Dave (John) and Doris Jones of Johnson City received a wonderful surprise last week when they found out that they were the proud new owners of a 2014 Lexus CT! After seeing the raffle advertised on TV, the Jones’ bought one ticket in an effort to give back to a good cause. Little did they know that their charitable gift would turn around and give right back to them, a $100 donation turning into a luxury car worth more than $30,000. When asked what their reaction was when they found out they had won the Lexus, Doris said she thought it was a scam at first. The Lexus was donated by Lexus of Kingsport as charitable gesture to help raise money for Serving Orphans Worldwide. The two other raffle prizes included a Hilton Head vacation and an iPad Mini. John Holden of Cleveland, TN was the winner of the vacation and Laverne Canter of Bristol, VA was the winner of the iPad. In total, SOW sold 815 raffle tickets and raised $81,500! 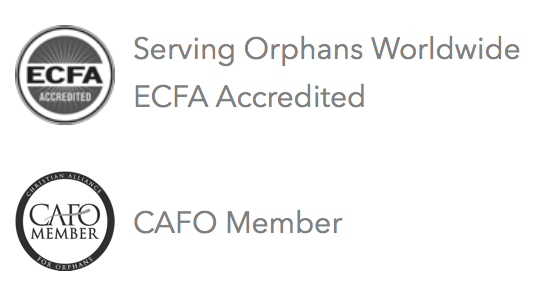 Every penny raised will go directly toward orphan care around the globe.